Marked with thought-provoking activities, Daan Utsav, also known as Joy of Giving Week is celebrated throughout the country from October 2 - 8 every year. As thousands of citizens gear up to celebrate this festival of giving, The Egg Factory has a simple aim: feed a hungry child and put up a smile on their faces. “This national campaign is giving us a chance to come together and give back to the society,” says Selina, one of the co-founders of Let’s Feed Bengaluru. 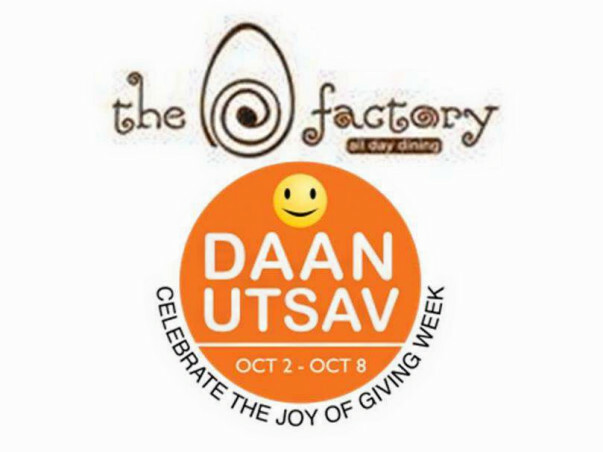 Having served 30,000 free meals to the needy till date, this volunteer group along with The Egg Factory have associated themselves with Daan Utsav 2016. They will be donating 100,000 nutritious eggs to the underprivileged children on October 14, World Egg Day. Hopefully, we plan to cover several locations and ensure that all the needy children in Bengaluru will each have an egg, Selina says. With high-quality protein and essential nutrients, eggs are the perfect food to feed a hungry world. Although handing out eggs might seem like a small step, but the idea is to provide them with something nutritious and we are happy to lend out a helping hand to those in need, Selina says. Let’s make it happen for The Egg Factory and Let’s Feed Bengaluru. Let’s ensure no child sleeps on an empty stomach on October 14th. Let’s feed the needy. Your support is all that they need. The overwhelming response has helped us distribute 62,000 eggs among the needy and the underprivileged of Bengaluru. All this would not have been possible without your generous support . Of course this would not have been possible without the stupendous work of the volunteers of Let's feed Bengaluru. Our heartfelt thanks to each one of you for your contributions and all the volunteers for their enthusiasm and hard work. 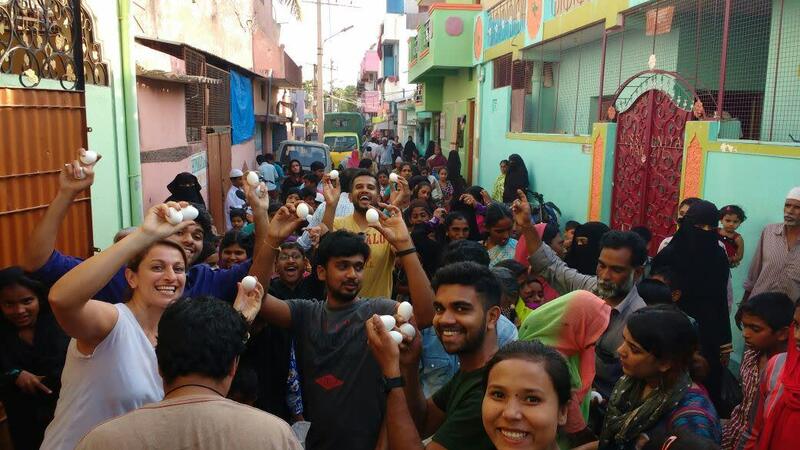 The eggs were distributed in LR Nagar ( near National games village) , DJ Halli (near Tannery road). 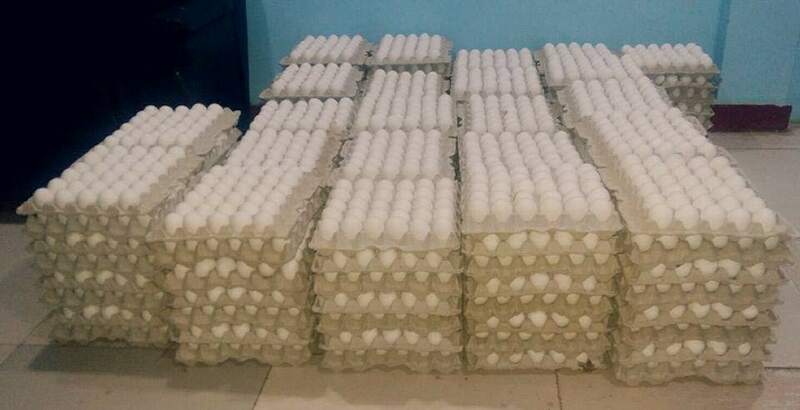 Several organisations/ NGO's also took the eggs for their inmates . Some of them were Home for special Children, BOSCO, Sukrupa, Rainbow house/home, APSA Dream school, Thaayi Mane, Karunaashraya and Home of Hope. A million thanks again to each one of you to have made this possible.